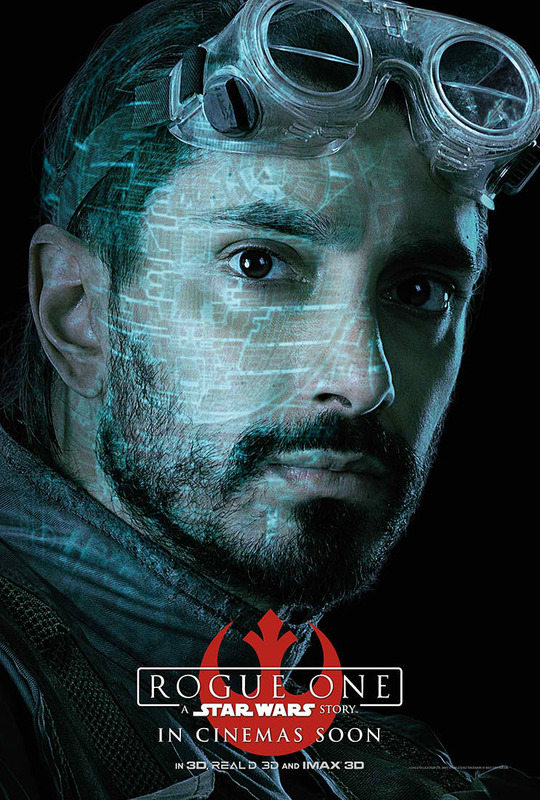 Lucasfilm has released eight character banners for its hugely anticipated Rogue One: A Star Wars Story. 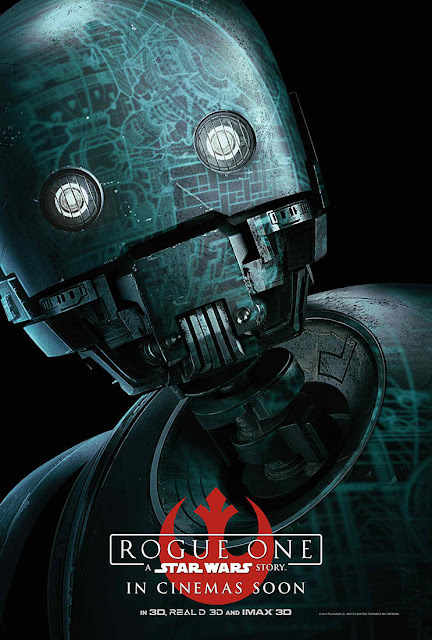 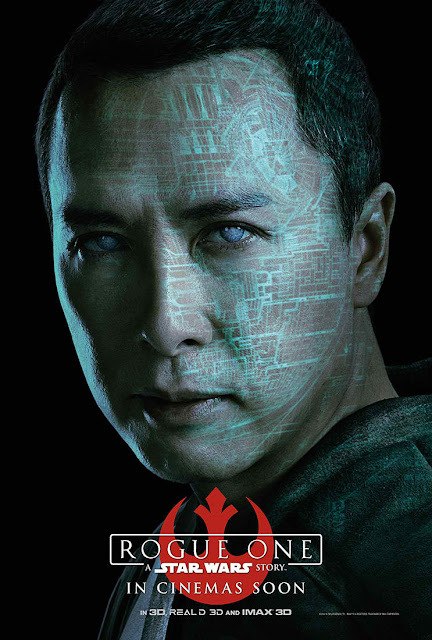 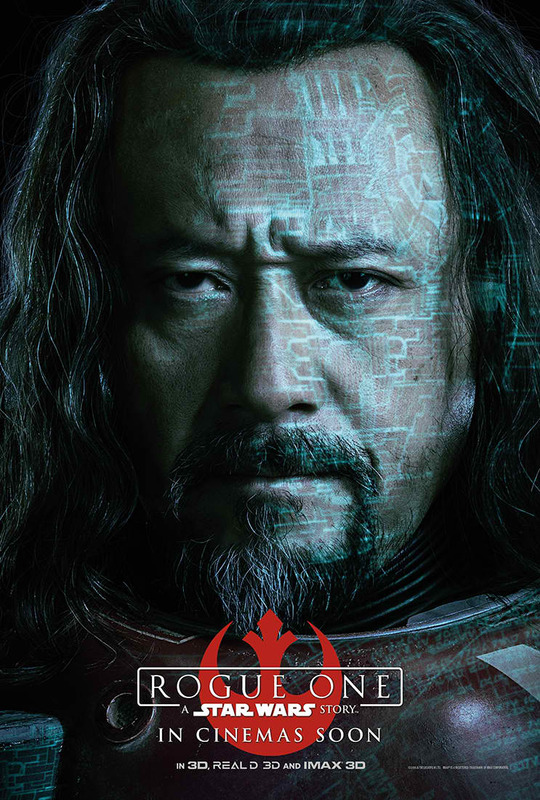 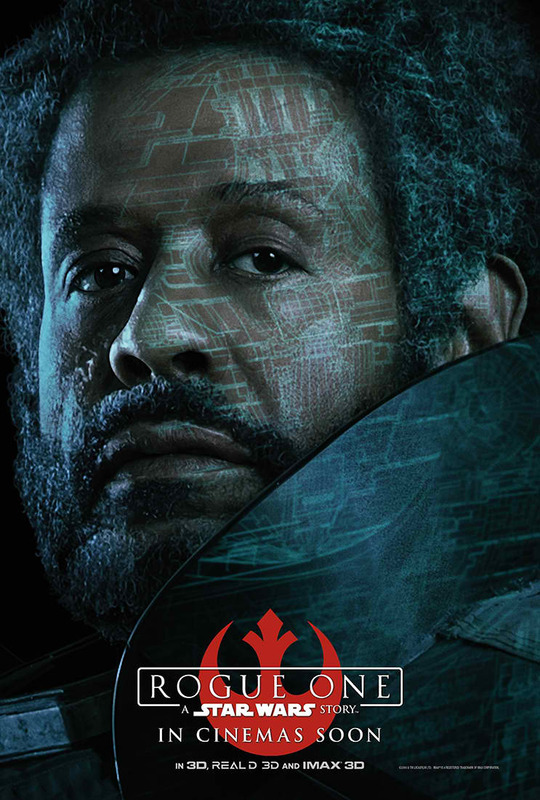 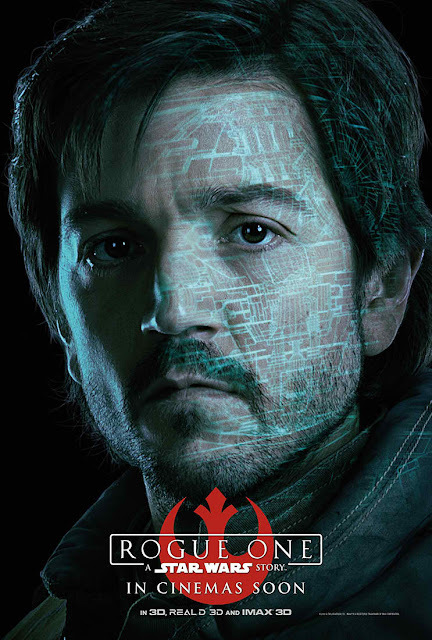 Featured in their own solo one-sheets are leader of the rebellion Jyn Erso (Felicity Jones); Captain Cassian Andor (Diego Luna), Director Orson Krennic (Ben Mendelsohn), Chirrut Îmwe (Donnie Yen), K-2SO (Alan Tudyk), Bodhi Rook (Riz Ahmed), Baze Malbus (Jiang Wen) and Saw Gerrera (Forest Whitaker). 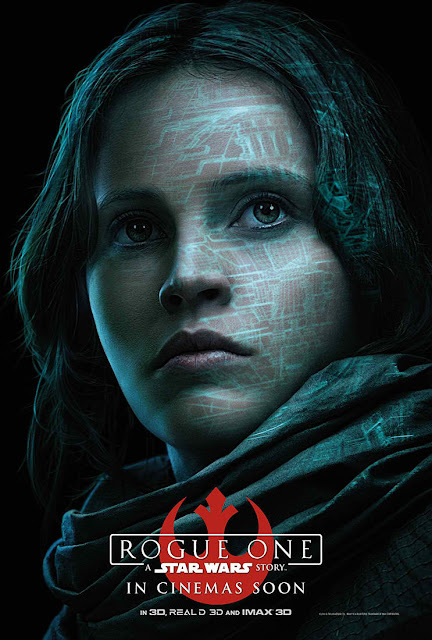 Take a look at the posters below and watch Rogue One: A Star Wars Story when it arrives in Philippine theaters on December 15. Rogue One: A Star Wars Story is directed by Gareth Edwards and stars Felicity Jones, Diego Luna, Ben Mendelsohn, Donnie Yen, Mads Mikkelsen, Alan Tudyk, Riz Ahmed, with Jiang Wen and Forest Whitaker. 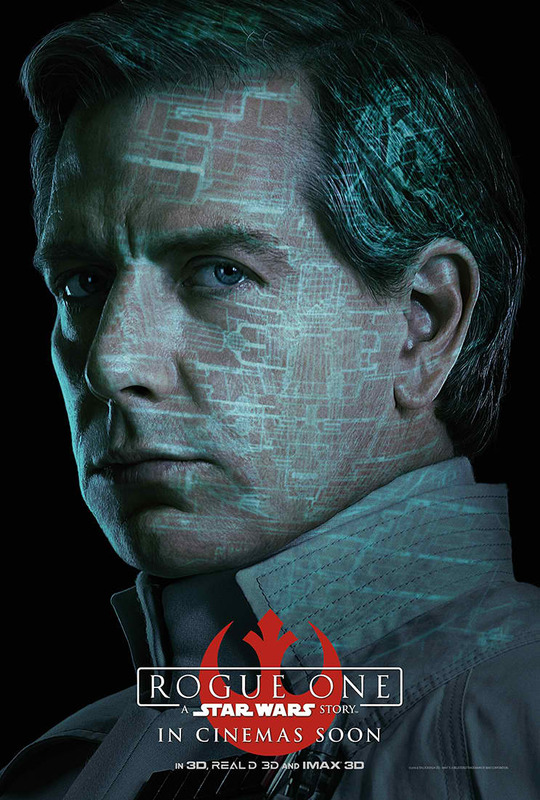 Kathleen Kennedy, Allison Shearmur and Simon Emanuel are producing, with John Knoll and Jason McGatlin serving as executive producers. “Rogue One: A Star Wars Story” is distributed by Walt Disney Studios Motion Pictures through Columbia Pictures.